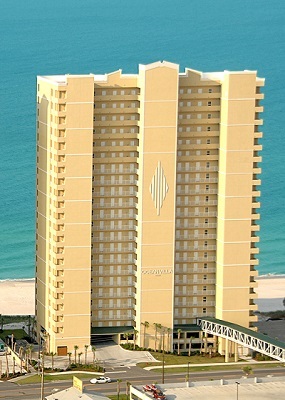 Ocean Villa gulf-front condominium for sale in Panama City Beach FL. This beachfront property has one of the largest private balconies on the beach (10′ x 28) with exceptional views of the sugar-white beaches! One of the newest communities in PCB – the beachfront master BR opens directly to the balcony as well as the living area. This one-owner resort residence has been a non rental – upgrades include a new AC in 2018, granite counter-tops, custom cabinetry + more – come see this condo today! The post Panama City Beach FL Condo For Sale, Ocean Villa appeared first on Beach Traveler.